The Skoda Yeti is still in its first generation, and it’s due for an update. That being said the Yeti 110 TSI has plenty of tricks left that make it a decent choice when compared to the competition. 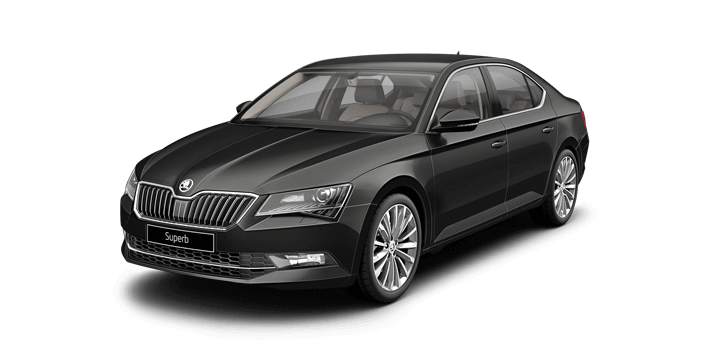 Skoda tends to be unfairly viewed as the poorer brother to VW when it comes to car choices. This is understandable, as the Volkswagen umbrella seems to constantly expand as new manufacturers are acquired. 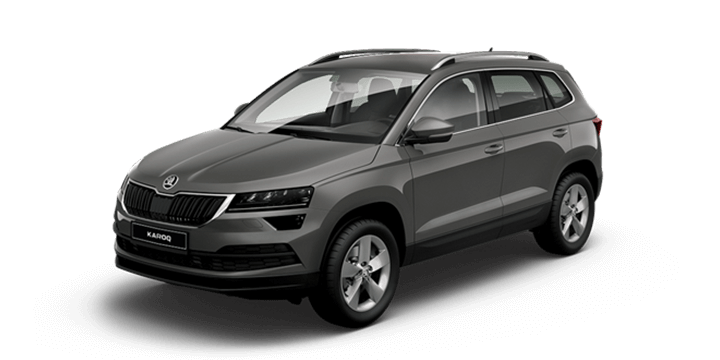 However, although Skoda Yeti might be a distant cousin to the far more expensive VW Tiguan, it is a far different animal. Let’s take a closer look at what the Yeti has to offer and why you should buy one. For the uninitiated, the Yeti made its debut back in 2009, and it’s been on sale in Australia since 2011. There was a new updated look added in 2013, but since that time a series of minor improvements have been added with each new iteration. The new 2017 Yeti 110 TSI is a classic example of this. The flagship model has an entry level price of $32,990 and the base Yeti 81 TSI Active manual is $24,690 and $26,990 for the automatic (all prices are before on roads). 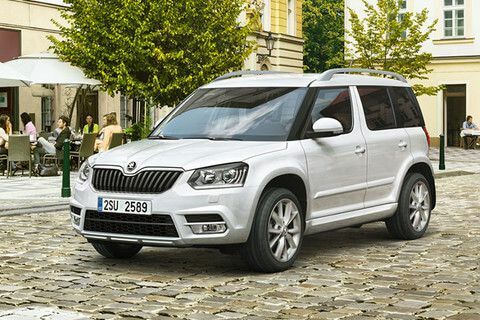 The Skoda Yeti is set to have a 2nd generation model in the near future, so inevitably the current generation represents a bargain. 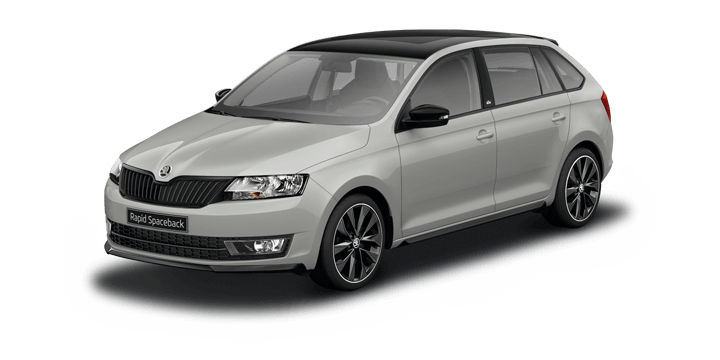 The Yeti 110 TSI replaces the two wheel drive Yeti 92 TSI Ambition as the top car in the range. The most obvious difference is that the new Yeti 110 TSI Outdoor has a four wheel drive system that is paired with a DSG six speed automatic transmission. The engine is a 1.4 litre four cylinder turbocharged petrol unit that generates 110kW of power and 250Nm of torque. There is also a stop/start system to automatically turn off the engine when stuck in slow moving urban traffic. This contributes quite a lot to the Skoda claimed fuel economy figure or 6.6L/100km combined. The latest Yeti has quite a lot of equipment fitted as standard across the range, including: push button start, keyless entry, cruise control, a rearview camera, daytime running lights, dual zone climate control, front and rear parking sensors, auto halogen headlights, front fog lights, a 6.5” touchscreen, Bluetooth connectivity, audio streaming, a satellite navigation pack, rear privacy glass, metallic and pearl effect paint options and an eight speaker stereo system. 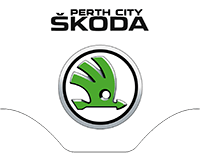 If they’re looking for a Skoda Yeti Perth based drivers should contact us here at Skoda Perth. We have a large selection of both brand new and quality pre owned cars, including the Skoda Yeti for sale. We would like you to join us at your earliest convenience for a no obligation test drive. If you require financing, you will find our rates are very competitive, and we ensure that they repayments are tailored to suit your circumstances. 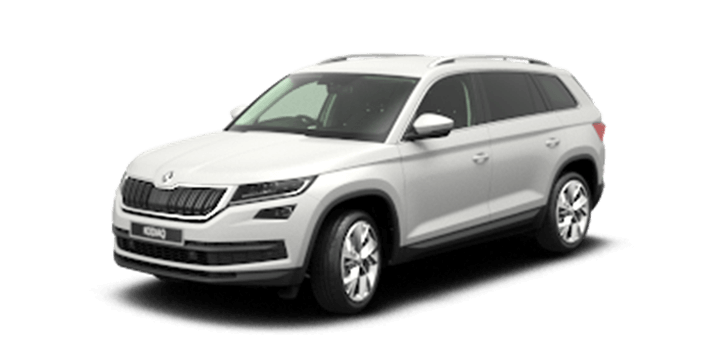 Our sales team members are standing by to advise you on the latest Skoda Yeti price and to answer any remaining questions you may have.